Since 1980 the Greater Interest in Government (GIG) program has provided chapter project grants of up to $750 each, to be used to help pay the expenses of public-oriented projects. Proposals are judged by the Tau Beta Pi Executive Council. Through July 2013, 68 grants have been given totaling $45,748, including a special project award to North Carolina Epsilon in 1991. 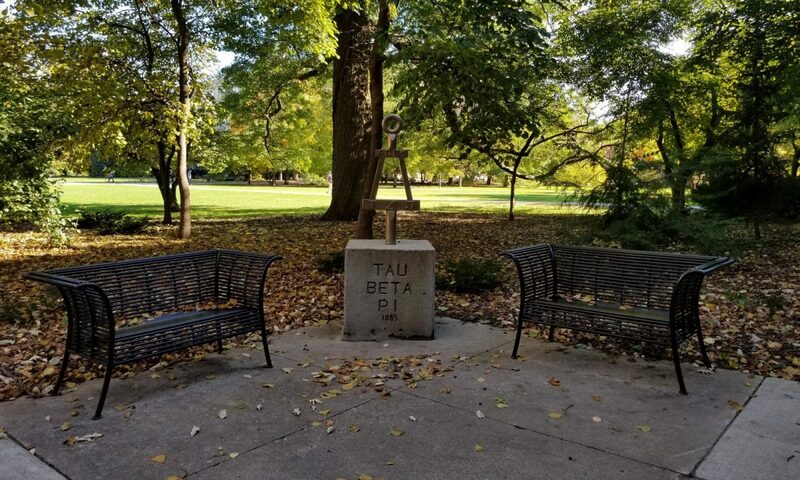 Iowa Alpha Chapter of Tau Beta Pi has received 14 of the 68 grants, while no other chapter has received more than four grants. The years in which Iowa Alpha received a GIG grant included: 1988- 89, 1989-90, 1990-91, 1991-92, 1992-93, 1993-94, 1994-95, 1995-96, 1997-98, 1998-99, 1999-2000, 2002-03, 2004-05 and 2006-07.